First, invert the tray. Out will come soil and seedlings all in one clump. Next, place the whole clump in a bowl of water. 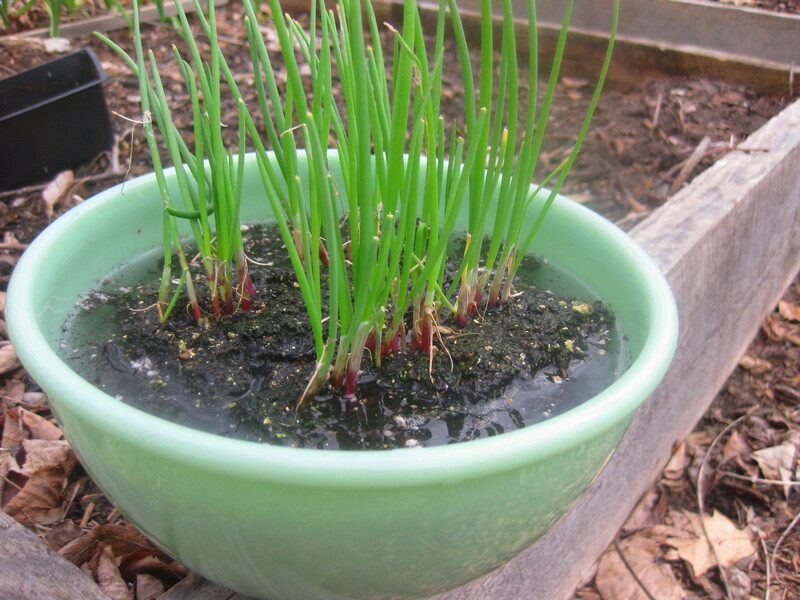 Move the mass of seedlings up and down in the water several times in order to loosen the soil. Finally, with roots still under water, gently pull the seedlings apart. You will find that roots untangle themselves without a fuss, since there is little soil clinging to them. If your seedlings are to grow in the open garden, first loosen the soil to a depth of six inches. Otherwise, plant them as I do, in a raised bed filled with good, loose compost. 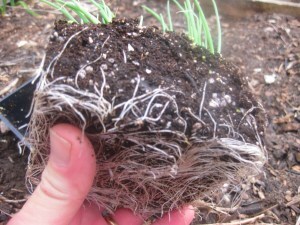 Be sure to plant deeply enough so that both roots and tiny bulblet are covered with soil. 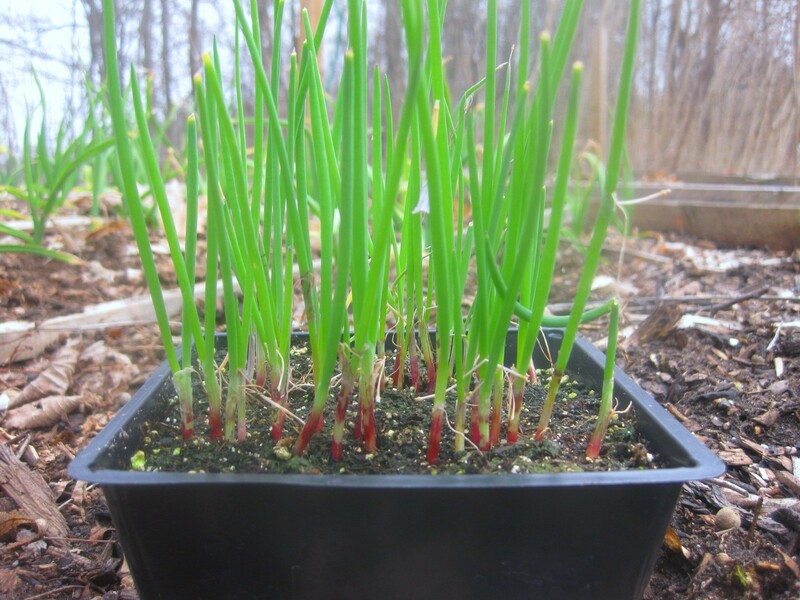 As for spacing, simply imagine the size onion you want, and then arrange the seedlings accordingly. Usually this means 4-5 inches between each plant. 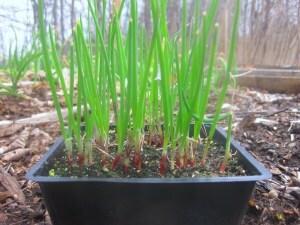 Onions require full sun, deep weekly watering, and monthly feeding with a balanced, organic food. Stop feeding when green tops fall over. To help conserve moisture, and also to keep weeds down, mulch when tops grow 6 inches tall. I mulch mine with a 2-inch thickness of either salt-hay substitute of shredded leaves. Need advice on harvesting and storing your onions? The details are here. I bought beet seedlings, and they are all clustered together too. Will this same water soaking technique work for them? Eric – yes, I use the same trick for separating beet seedlings. It really works. Oh, excellent idea that I never thought of! I so wish I didn't have to work-but still kept my current income-and could work around the house becoming more and more self sufficient. Of course, I'd need for you to come over and help me out. I can dream, anyway! 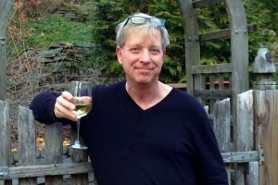 Terry – Necessity is the mother…well, you know that saying! This comes just in time for me planting both onions and leeks! 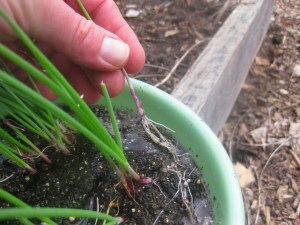 Stephie – this technique is ideal for root-bound leeks. 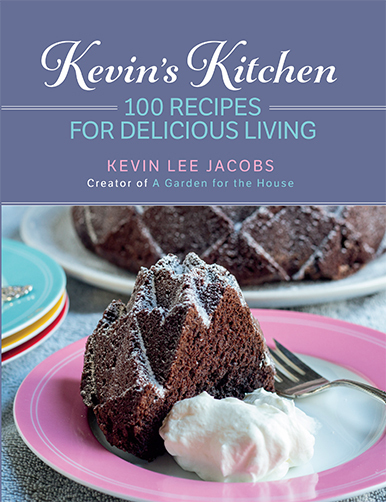 KEVIN THANKS FOR THE INFO,IT’S VERY HELPFUL.HAVE ANOTHER QUESTION:HOW DEEP IS YOUR RAISED BED FOR ONIONS AND DO YOU USE ALL COMPOST OR A MIXTURE? I bought packs of onions beets and carrots. I asked the guy if I needed to seperate them and he said no. After a gardening friend came over she told me yes.. I planted them outside. I assume in a couple of weeks I can start separating them. Correct? Hi Ronda Lynn — If your onion, beet, and carrot seedlings look like mine, then yes, definitely separate them before planting out. You’ll find that the separation-technique described above works really well. Hi Kevin and thanks for the nifty trick! My question: what are the approximate dimensions of the tray in the first image, the one that you purchased. It appears to contain about 36 seedlings. I’d like to know for planting purposes. Hi Anlod – The seedling tray is approximately 4 1/2-inches square, and approximately 1 1/2-inches deep. Happy planting to you!